The city has expanded to the east and has left us with an incredible historical site that has been converted into condos and lofts. 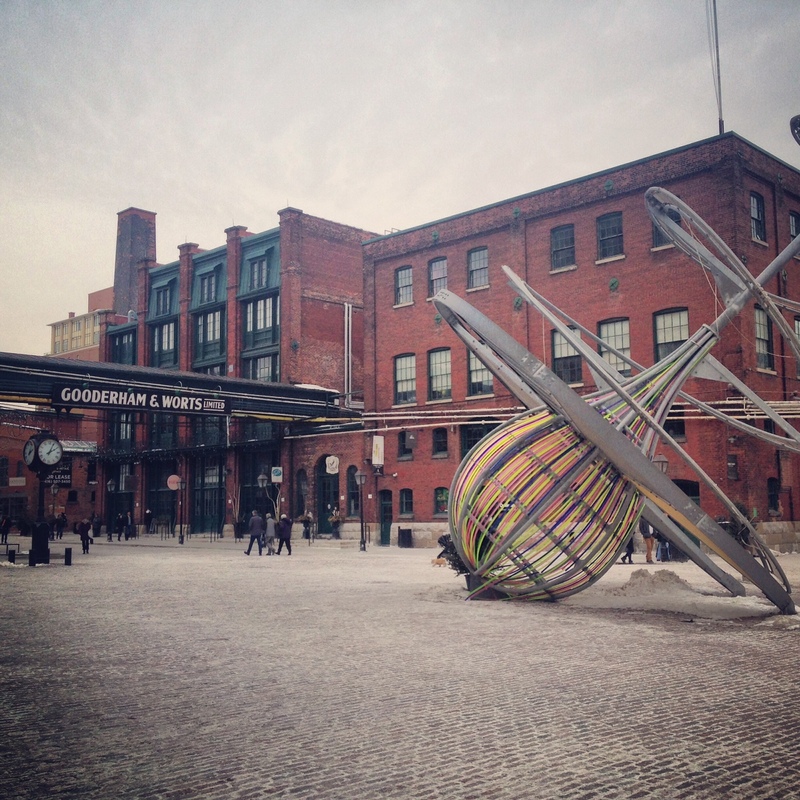 The Distillery District was once known as the Gooderham and Worts Distillery where rum was produced. In 1990, this production stopped and the area became the number one location in Canada for filming. In 2001, the Distillery District was officially opened to the public and is now dedicated to culture, entertainment and arts. The Distillery district is now known for amazing galleries, artist studios, cafes, restaurants and festivals and events. This area is definitely one of a kind. Distillery District Condo Buildings: Gooderham, TheDerby, Clear Spirit, Pure Spirit. If you are looking to buy or sell a condo in the Distillery District, contact me.